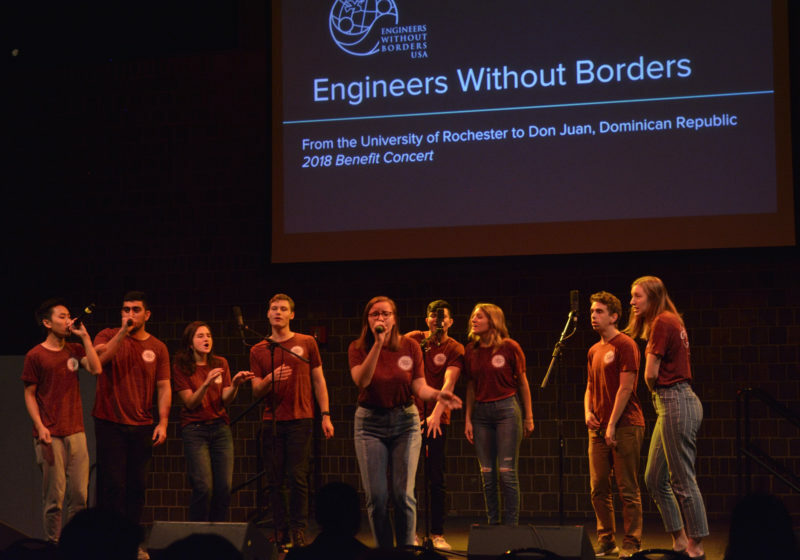 UR Engineers Without Borders put on their fifth-annual benefit concert this past Saturday, Oct. 20, featuring performances by UR a cappella groups, to raise funds for its fifth annual trip to the Dominican Republic. The club will use the funds to return to Don Juan in January, where the members work to implement water filtration. 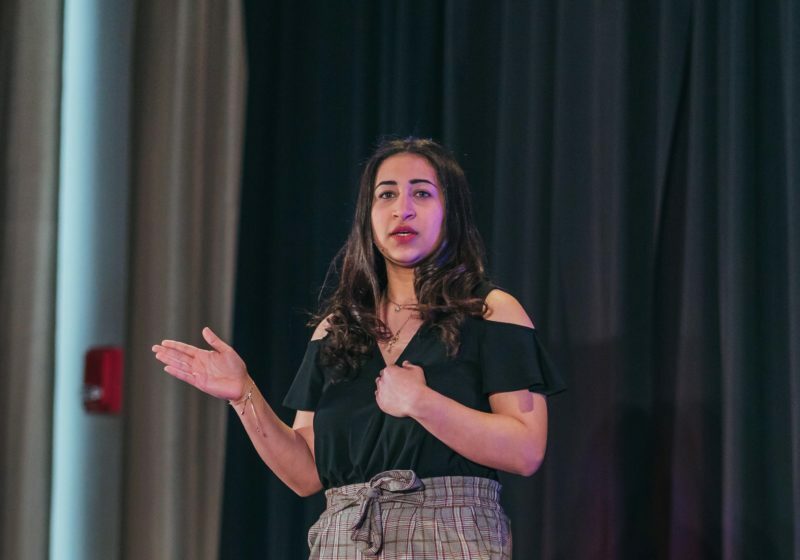 According to Engineers Without Borders’ event coordinator sophomore Emily Schiller, the money could go to many different ends such as vaccinations, travel, supplies, or services. “People may not understand the water issues that go on in the Dominican,” Schiller said. 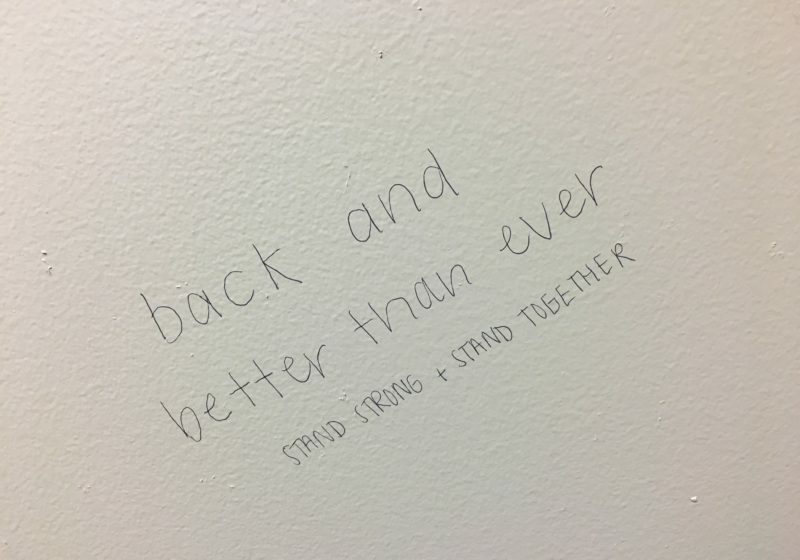 The club has been working there for the past four years. Not only do they help a school keep clean water for their students, but they also facilitate educational workshops about cleanliness practice. During their presentation, the club showed a video of a large group of kids mimicking the motion of washing hands. While presenting, club members informed the audience that with this final trip, they will be terminating their project in Don Juan. Their goals for the trip are to work towards integrating a solar panel for the school there and give the school approval to allow its students to drink the water. “The whole project really brings people in to work step-by-step from planning the prototype to implementation,”club member and junior Kaixin Li said. Schiller said that their project for the next five years will be in Bolivia, where they will be traveling to this May. Since this project is new, the needs of this trip are unknown, so most of the money will go to their trip in Don Juan. Asides from raising money for their cause, Schiller and fellow e-board members hope they are able to inspire those in attendance to get involved with the club, as they need other students of a myriad of disciplines, not just engineers. In particular, they mentioned their need for people with strong writing skills to write proposals for their summaries that they deliver to the National Engineers Without Borders Organization. The concert included performances from the Midnight Ramblers, After Hours, Vocal Point, Pasapella, and more. Even with a great selection of artists, the crowd didn’t negate New York’s reputation for being a tough crowd. The audience proved to be difficult to impress in the the beginning when a performing group clapped to the beat, and the audience declined to clap along. However, support came from some attendees who screamed and cheered their friends’ names. Despite the lukewarm reception, the groups looked united in their purpose and passionate in their performance. 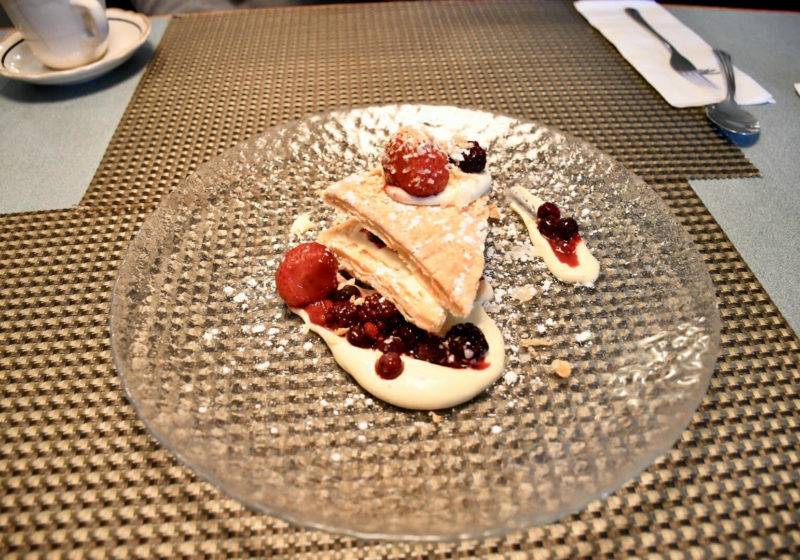 As much as I adored those entrees, dessert left me wanting. Our waitress, who had a good track record with the timballo, claimed that “Dario’s dessert” was the best dessert. I hope that statement was her personal opinion and not the restaurant’s advertising, because if that is their signature dessert, then I think they’ve neglected that department.